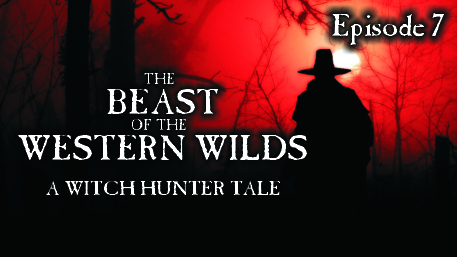 This dark fantasy dramatized audiobook is fit for both newcomers and fans of the Witch Hunter series. Of course you do need to listen to the previous episodes first! This story is intended for mature audiences.